But apart from selling us condos, teaching us how to wire a superconductor in record time or tell better stories (which are, admittedly, pretty big things), what actual good will these extended reality (XR) technologies do for us? I suppose the first thing we have to do is to define what we mean by “us.” The vast majority of the XR applications out there have been created by and for people who are relatively well-off. What I’m interested in at the moment are the ways that these real and virtual environments might be able to benefit people who aren’t in line for a high-tech education or job, can’t afford a sophisticated virtual reality headset, aren’t going to be buying a condo any time soon and perhaps roam the streets not for entertainment but simply to survive. How do we use our new interpretations of reality to help the homeless, the undocumented and the vulnerable live in their “real reality”? The vast majority of the XR applications out there have been created by and for people who are relatively well-off. Virtual reality has an amazing ability to immerse a viewer right into the circumstances of others, increasing empathy and understanding. The installation “Carne y Arena” (virtually present, physically invisible), for example, plunges viewers into the plight of migrants trying to enter the U.S. from south of the border and uses the strong emotions it makes people feel to get them thinking about what other human beings are enduring out there in an attempt to find a better life. 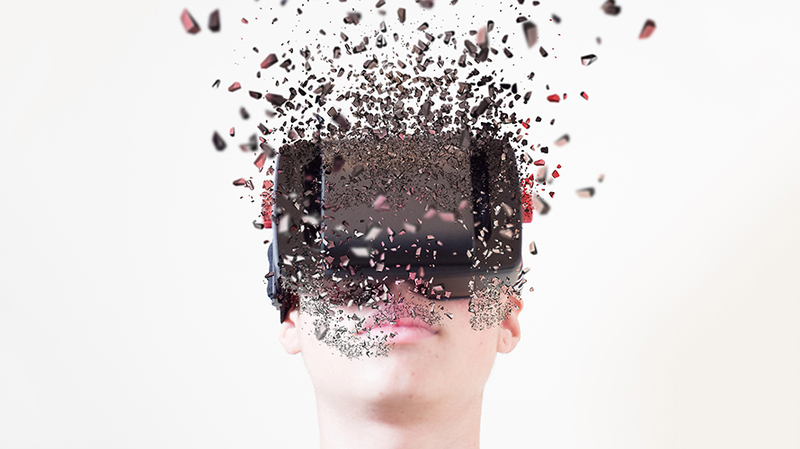 It tries to break barriers between “us” and “them.” Other examples of virtual reality programming designed to inspire social change include “Becoming Homeless” and the “Empathy at Scale” experience Hotel 22, both of which are VR experiences from the Stanford Virtual Human Interaction Lab that aim to recreate what it’s like to live on the street and thus to change people’s perception about homeless people. 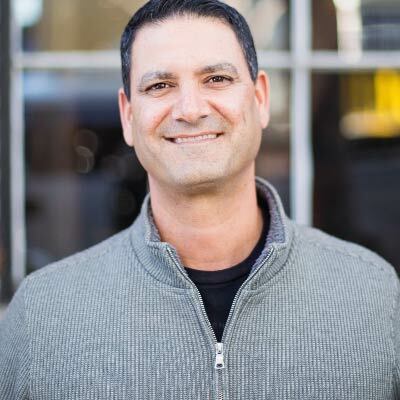 Dan Khabie is global CEO of Mirum.